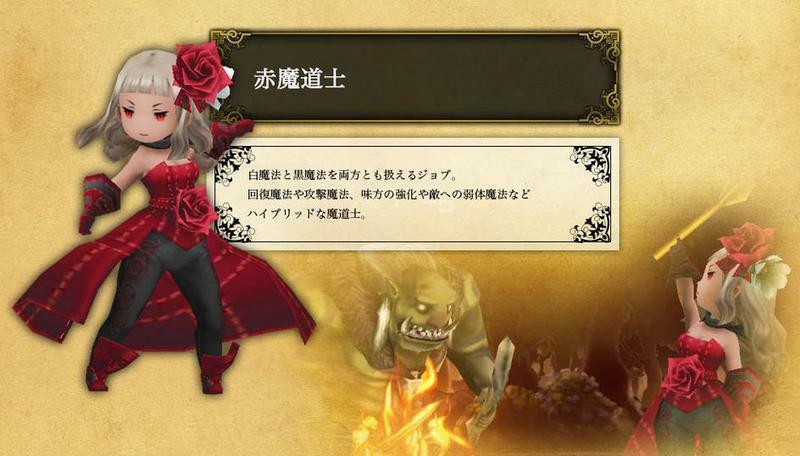 Well, if you manage to make it to Tokyo Game Show 2014, you’ll know where to find me! 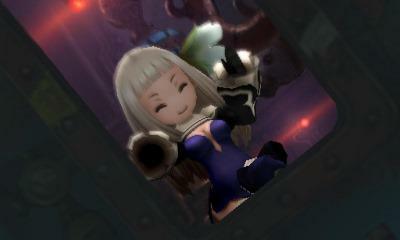 I’ll be at the Square Enix section blasting through the Bravely Second demo over and over again. 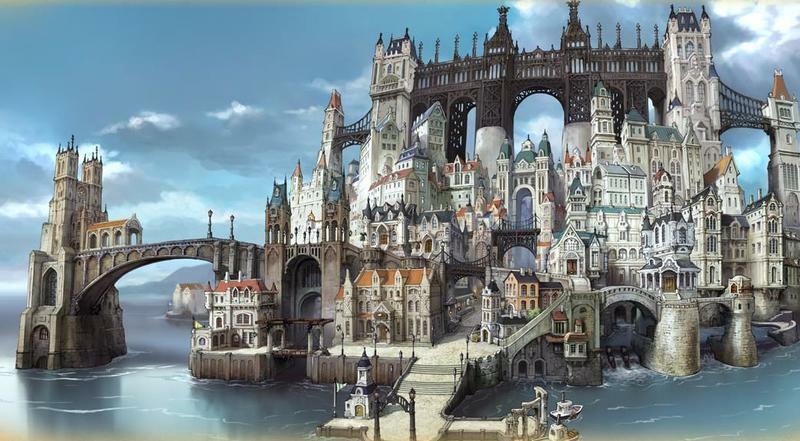 Square Enix confirmed through a live stream event that the sequel to its “feel good” Nintendo 3DS hit of the year, Bravely Default, will be ready and available on the show floor. 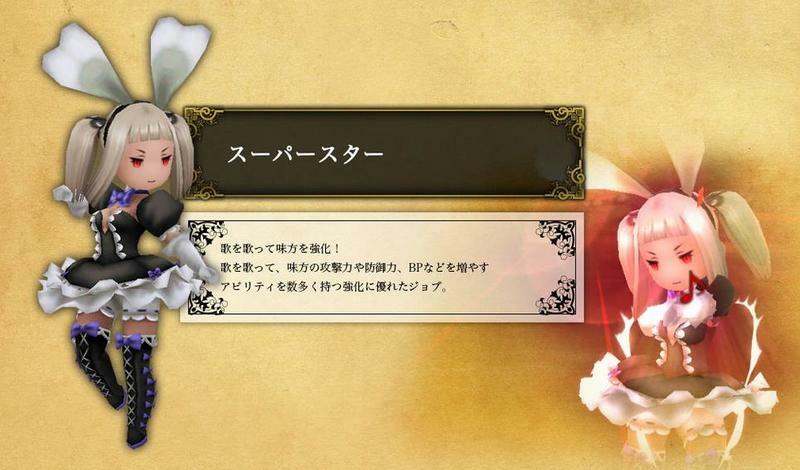 The demo will star the new fiery-female agent Magnolia, and she will have four new job classes at her disposal for fans to tinker with. Why am I getting so excited over a demo? 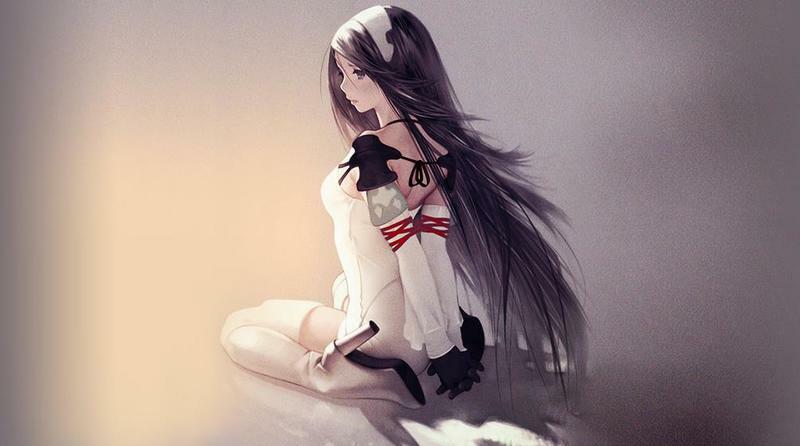 It’s true that Bravely Default is one of my favorite games of 2014, and it serves as a fine reminder that Square Enix still has some of its old soul lurking around inside. 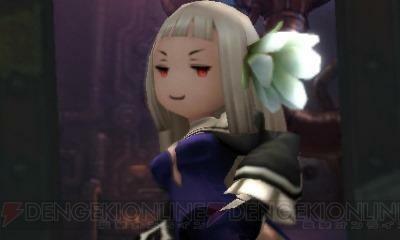 However, more so than just the game, Bravely Default also had one of the best demos in recent memory as well, creating quests not found in the main product and a secret boss which forces you to come up with some challenging combinations of job class abilities to take it down. 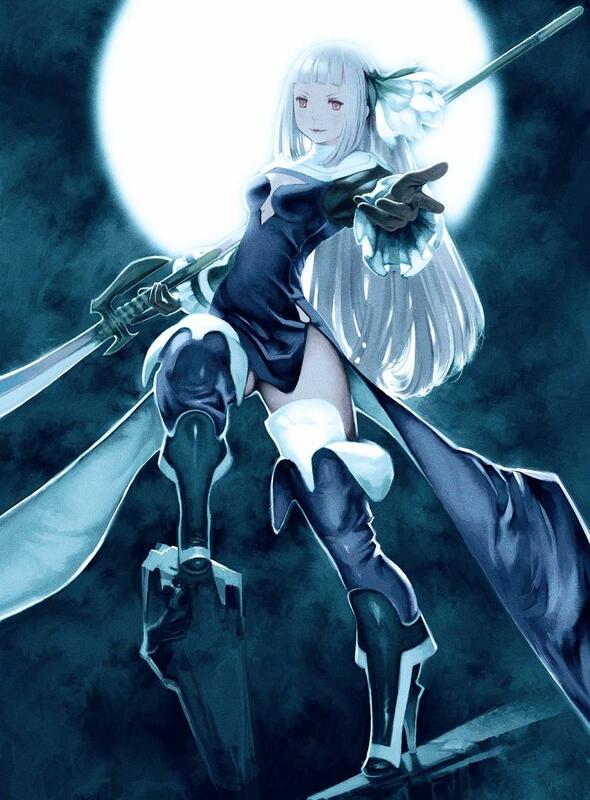 It’s not often a demo is more engaging and challenging than most of the mass market games of the world, but Bravely Default‘s does just that. Who knows? Maybe Square Enix will make a masterpiece demo out of the second game as well. 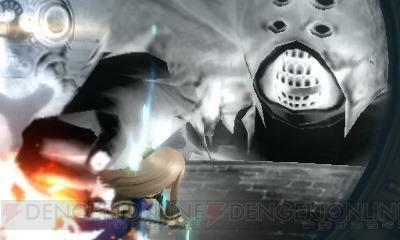 Bravely Second will be released for the Nintendo 3DS in 2015. Tokyo Game Show 2014 will run from September 18th through the 21st in Chiba, Japan. Stay tuned for our thoughts on the game then. In the meantime, enjoy the first footage from the game in the above trailer and the gallery below.